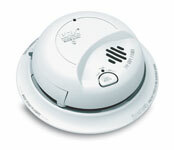 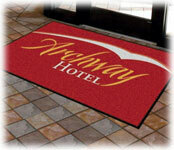 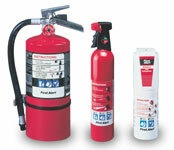 As Low As $59.95 ea. 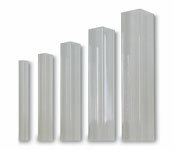 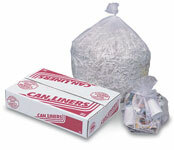 As Low As $11.95 ea. 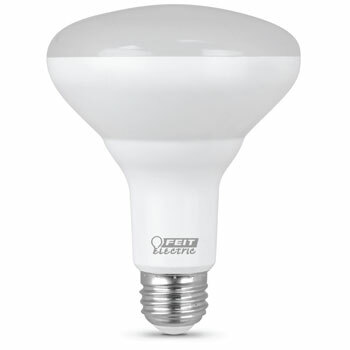 With LED light bulbs, it's possible to create a welcoming environment for your guests while saving on your monthly energy bill. 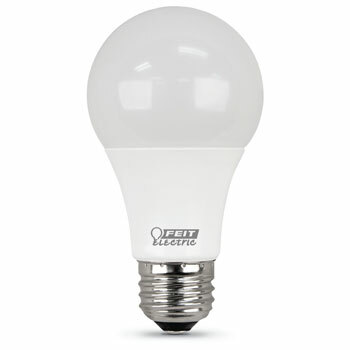 If your property is ready to make the transition from incandescent bulbs to eco-friendly options, you'll want to browse our selection of wholesale LED light bulbs. 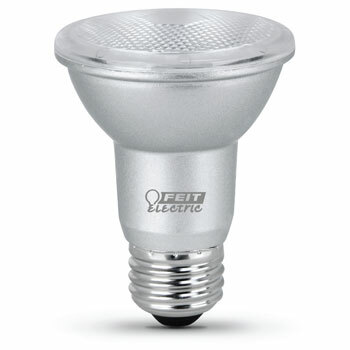 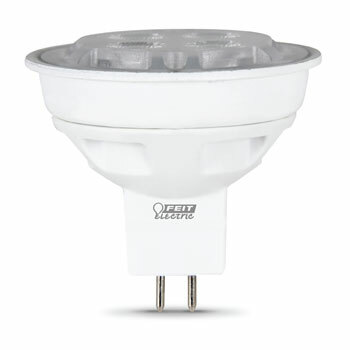 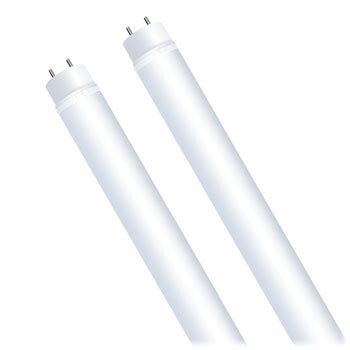 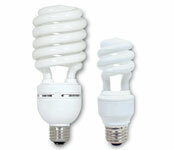 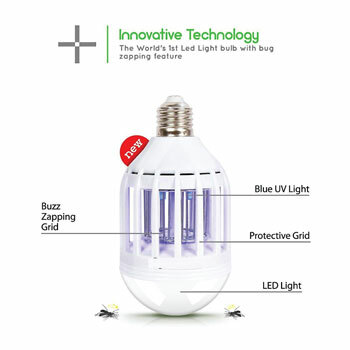 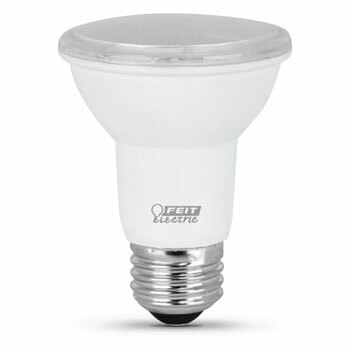 LED light bulbs are easy to install and suit a variety of lighting needs. 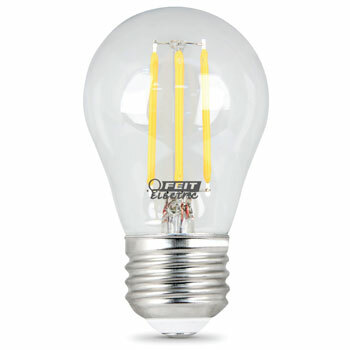 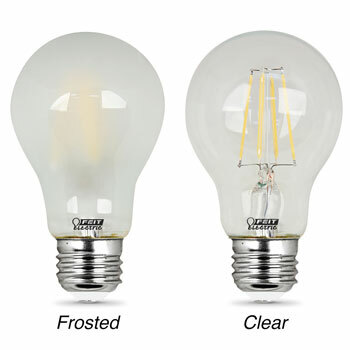 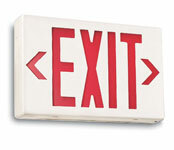 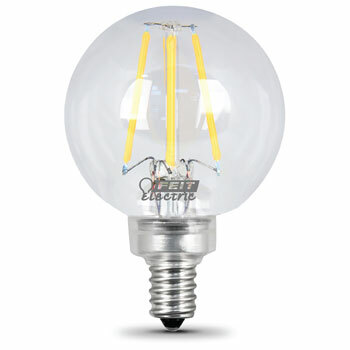 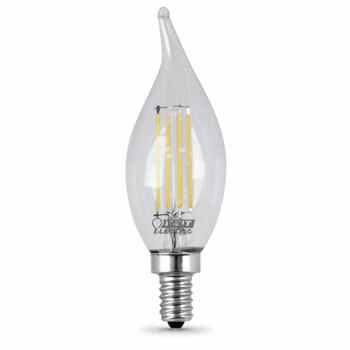 At National Hospitality Supply, we offer more than just standard LED bulbs for lamps. 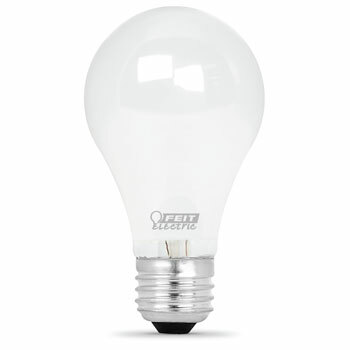 You can shop our special collection of commercial LED light bulbs, including flame tip, globe style, dimmable flood reflector lights, and even filament style bulbs.